Let’s be intentional about the future we wish to create. 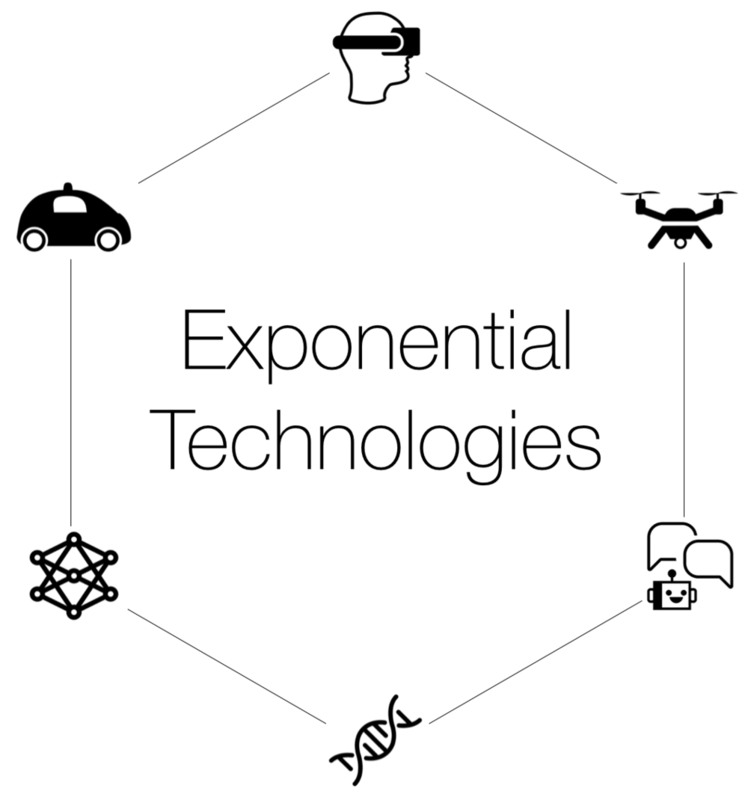 We believe that exponential technologies will transform our usual ways of thinking, behaving, and relating to one another. Our duty as designers, engineers, and entrepreneurs is to leverage exponential tech to empower and enrich the lives of many people, not just an elite few. DXLabs provides product strategy, design, and prototyping services for companies leveraging exponential technologies. We believe that excellent user experience design can make cutting edge technologies like autonomous cars, drones, augmented reality, or 3d printing more accessible and easy to use. Although we are passionate about technology, we are even more passionate about improving people's lives through the practice of design. Leverage design to craft strategic vision. Think in systems, not objects. Innovate at the intersection of disciplines. Build experiments to test assumptions. We’re grateful to work with a wide range of companies, from growing startups to Fortune 500’s. Clients approach us at the beginning stages of a project or come to us looking to take an existing product or service to the next level.